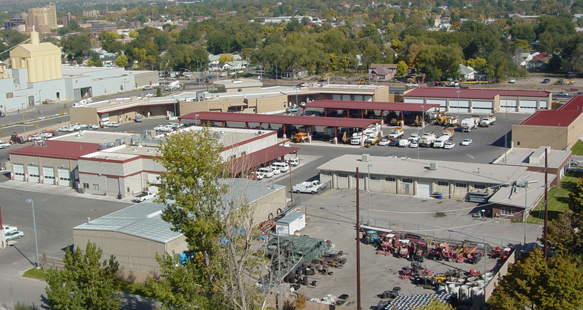 The Ogden Public Works facility consisted of the construction of a new main building to house the public works operations for Ogden City streets, sewer and refuge; a new customer service office, maintenance shops with new truck wash and vehicle storage. The existing 16,000 square ft. fleet maintenance building was also remodeled with an additional 5,000 square ft. of new construction. Besides the five new structures, the project included a sprung structure and two covered and heated parking areas. 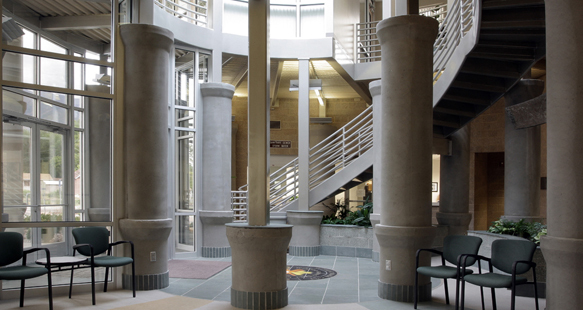 The project included extensive site work. 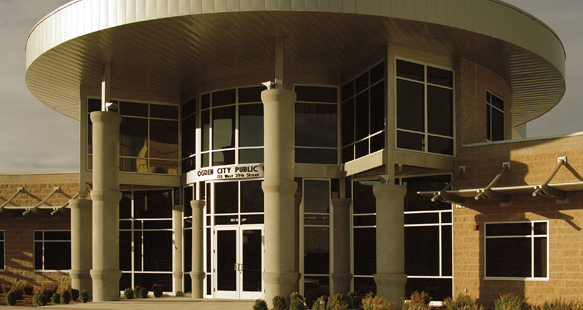 A portion of Ogden City Public Works was in operation at all times during construction.